Computer Science & Information Technology (CS & IT) is a Computer Science Conference Proceedings (CSCP) series that welcomes conferences to publish their proceedings / post conference proceedings. This series intends to focus on publishing high quality papers to help the scientific community furthering our goal to preserve and disseminate scientific knowledge. More. 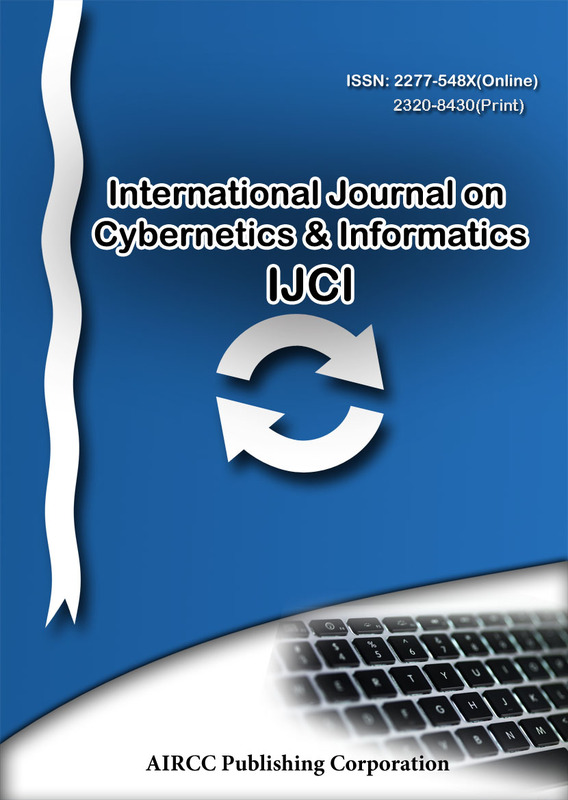 . .
AIRCC’s International Journal on Cybernetics & Informatics (IJCI) is a Computer Science Conference Proceedings series that welcomes nonprofit conferences* to publish their proceedings / post conference proceedings. This series intends to focus on publishing high quality papers to help the scientific community furthering our goal to preserve and disseminate scientific knowledge. More. . .
AIRCC is planning to expand its robust journal presence across all areas of Science, Engineering and Medicine. We invite proposals for new journals that reflect our standards and protocols. 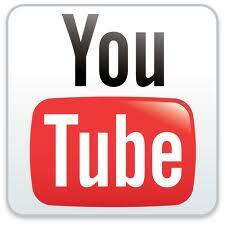 More. . .